Streetbeat Youth Project, working in partnership with YEHA Project and Lighthouse Mental Health Charity, hosted the North Belfast Inspirational Youth Awards on Wednesday 20th March. 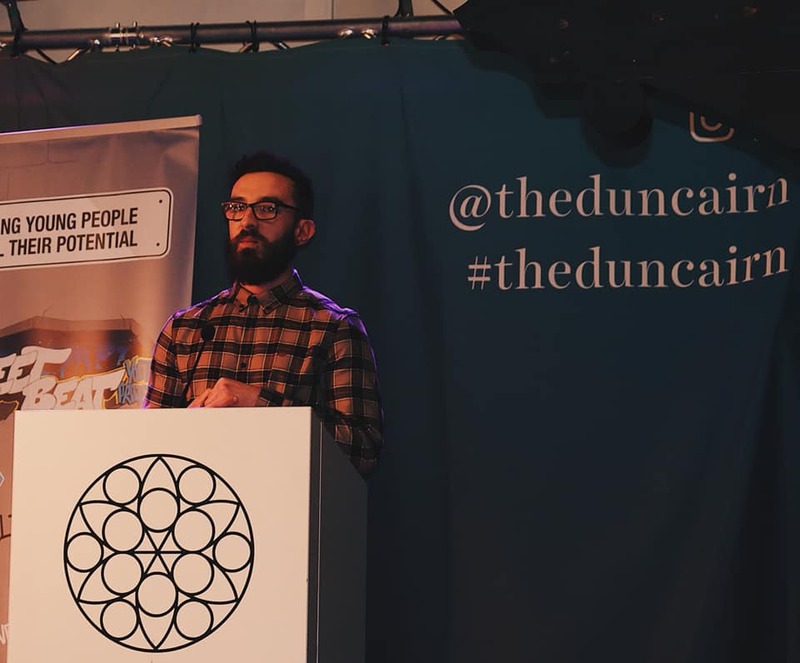 The event was held in the 174 Trust, Duncairn Complex and was aiming to highlight the positive work that the young people of North Belfast have been involved with. 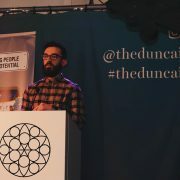 On the night, there were 80+ people present at the event made up of funders, youth workers and young people. The event brought together young people from all over North Belfast to celebrate their hard work and achievements through the 3 organisations. 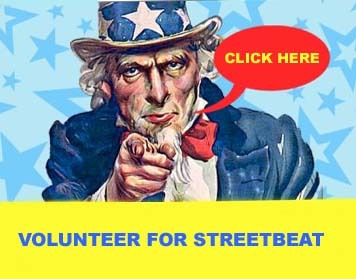 During the event, Streetbeat took the opportunity to acknowledge the positive work that that the young people have been involved in through various programmes, such as community clean ups and garden work, hosting a pensioners Christmas dinner, a young women’s event to empower women within North Belfast, commitment to education and training and dedication to development through engagement in various projects. The young people received certificates and awards in recognition of their achievements over the past year. Once the awards were completed there were several activities available for the young people to take part in, such as a photobooth, party animals and a magician, food was also provided.